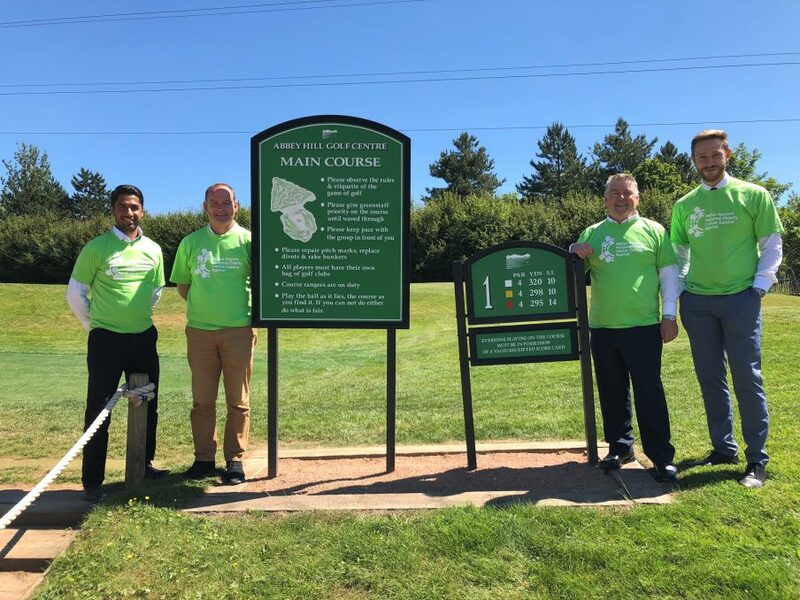 A team of four Conservative Councillors are taking on 72 Holes of Golf – more than 22 miles of walking – in one day to support the new Cancer Centre Appeal for Milton Keynes Hospital Charity. On Friday 13 July the four golfing heroes will spend their entire day at the Abbey Hill Golf Centre raising funds and playing four rounds of golf for the charity – which amounts to over 15 hours with no buggies allowed. 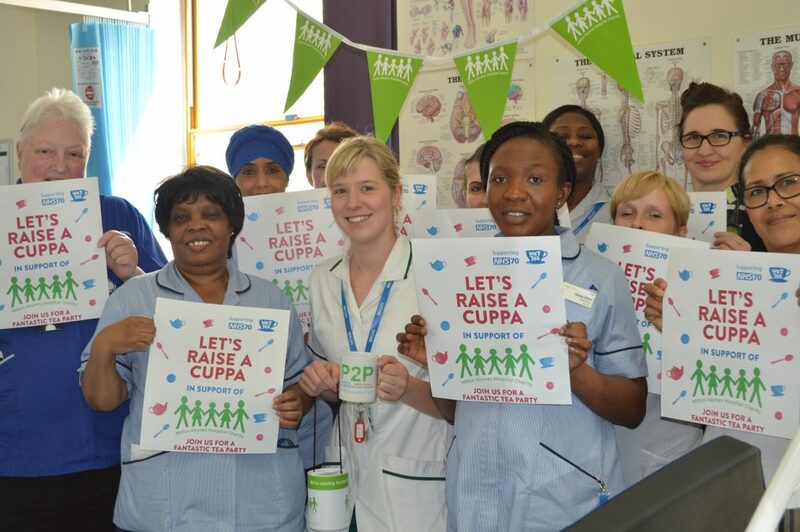 The plan to raise more than £1,000 leading up to and on the day. 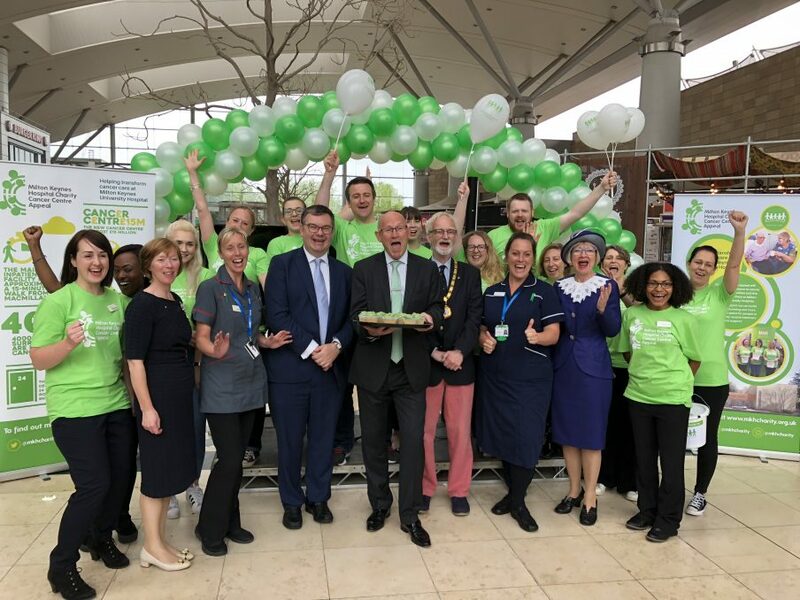 The Cancer Centre Appeal is raising £2.5 million for a new cancer centre – based at Milton Keynes University Hospital. The new cancer centre will mean that the hospital can better support each and every cancer patient. It will be a purpose-built, dedicated space offering treatment, information and support services to anyone affected by cancer, in a more spacious, comfortable and welcoming environment. All the Councillors taking part have worked closely with Milton Keynes University Hospital or had a personal experience with the outstanding care it delivers. Councillor Alex Walker, who has organised the challenge said: “Last year my younger sister, like hundreds of others in Milton Keynes, went into battle with cancer. The care she received from Milton Keynes University Hospital was outstanding, she was operated on within a few weeks of diagnosis and received all the support she needed. “With all that said, we know MK’s population continues to increase as does the number of people diagnosed with cancer. We need to make sure Milton Keynes University Hospital has the ability to offer the cancer services that our population needs. Like others, part of my sister’s treatment took place at Northampton Hospital and other patients may go to Oxford or even further afield. People can support the challenge by making a donation at https://www.justgiving.com/fundraising/mkcgolfteam.